In our later years, our needs can change quickly. We’ll connect you, and those who support you, with local services to help you live a healthier, more independent and fulfilling life. Our community has many services for seniors and their families, but knowing where to turn can be daunting. CJP SeniorDirect, our phone and web based information and referral program, can help you make sense of it all and get the help you need for your situation. 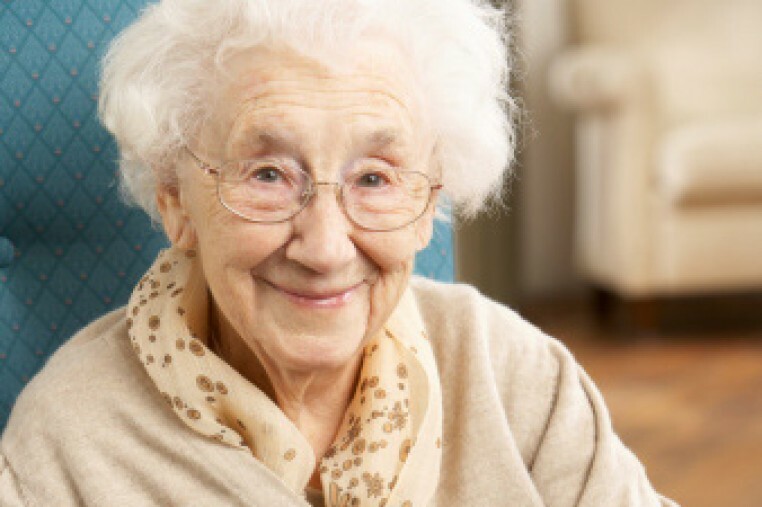 Managing the healthcare and daily living needs for a senior can be a complex task. CJP helps to provide professional guidance that can help you or your loved ones assess options and implement the most effective, affordable care plan. We help seniors stay connected to their communities, with services that keep you happier, healthier and living safely in your own home. CJP supports special services within a supported independent living environment to ensure that residents have the care they need to retain their independence and quality of life. We support advocacy efforts that protect the interests of vulnerable seniors by developing a legislative agenda and lobbying for increased government support of services that improve quality of life and keep our elderly healthy. As we age, very often our mental health needs increase, while our income and ability to pay for services decrease. We help to fill the gap, empowering more seniors to get the care they need.